400.00 sqft. 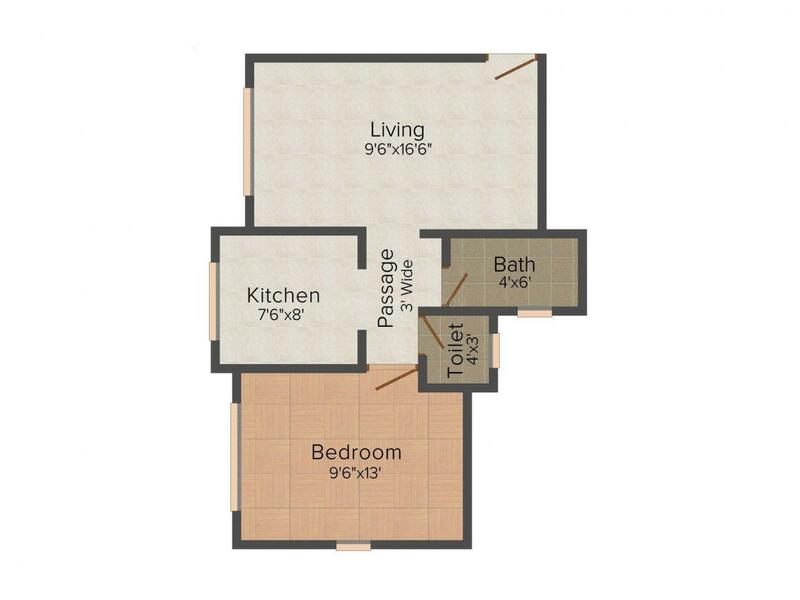 - 496.00 sqft. Chaitanya Height is the place where you can experience a perfect balance of happiness and bliss. 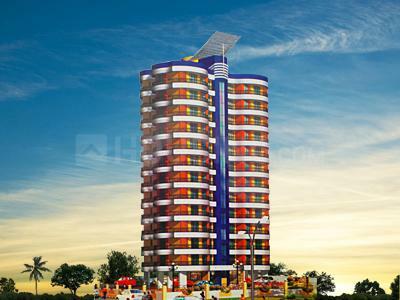 The lavish apartments will unleash each and every facet of life filled with enjoyment and reverence. Excellently designed and created living spaces will take you close to serene environment blessed to the fullest by the Mother Nature. 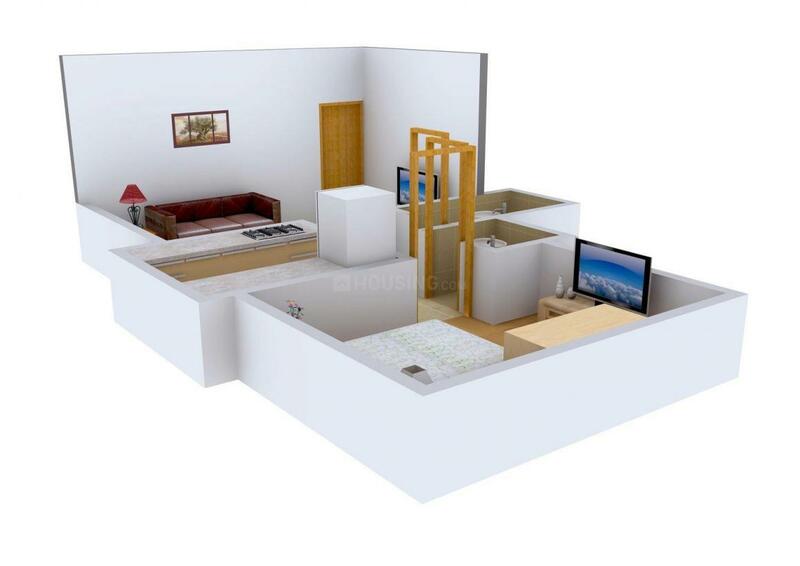 The project truly offers ecstatic living spaces so that you spend quality time with your loved ones. Chaitanya Height is magnificently designed to be self-sufficient, offering amenities that exhibit modern lifestyle for its residents. Located in the northern part of Mumbai, Mira-Bhayandar is a rapidly developing suburb of the city. It is a part of Mira Bhayandar Municipal Corporation and houses a railway station on the Western Line of the Mumbai Suburban Railway. The area has seen tremendous rise in real estate development over the recent years due to its easy accessibility to the rest of Mumbai and Thane via railways and roadways and lower cost of living. Population growth and a flurry of Real Estate development over the recent years has blurred the boundaries between Bhayandar and Mira Road. Owing to the highly escalated prices of homes in the rest of Mumbai and its already saturated & developed state, people are now exploring the suburbs like Bhayandar. Unlike most of the city, this area still has its natural beauty intact. By roadways, it is connected to the main city of Mumbai via the Western Express Highway. Bhayandar Flyover, Mira-Bhayandar and Uttan Road are few of the many roads that connect Bhayandar to its neighboring areas. The influx of a number of small and medium scale industries has further elevated the growth of this locale. Adjacent to Bhayandar is Gorai which houses the famous Goarai Beach and is a gateway to “Essel World” which is the perfect weekend destination for people residing in and around Bhayandar. Students residing here are blessed with a wide range of options of prominent educational institutes like NL Dalmia Institute of Management, Singapore International School, RBK International School, Holy Cross Convent School, St.Xaviers, Royal College and R.B. Kanakia. This place boasts of all the required essentials of a well-developed place such as hospitals, health care centers, restaurants and shopping complexes that has helped it become a promising extension to the main city. 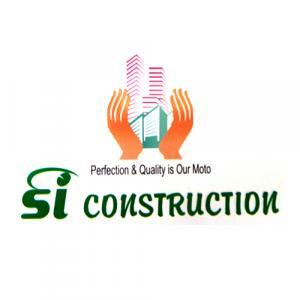 Si Construction is a prominent company that is one of the leading the Real Estate and Property Development companies.This firm is known for setting the standards for other leading companies of the domain. They believe in creating Real Estate marvels and does so with the help of each member working in the company and their dedication. The firm has a few principles on the basis of which it has built successful and healthy relationships with the customers and investors. Its transparency, dedication, mutual understanding, trust and reliability have helped the company to keep the customers happy over the years. SI Construction enjoys unmatched success and popularity due to the hard work and dedication of its erudite employees.